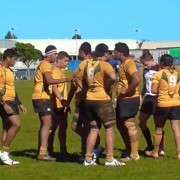 Our 1st XV has made the Counties-Manukau Secondary Schools final! Last Saturday's semi-final was a tough game against Alfriston College who hit the field firing on all four cylinders. Manurewa's dogged defence kept Alfriston at bay for most of the first half, with a try either side of half time putting our team in the winning position. Team Manager Ben Silk says the team have "a few things to work on" before meeting Wesley College in Saturday's final, but that "we are all looking forward to it immensely". The team thrive on support, so please come along to Bruce Pulman Park in Papakura on Saturday at 12pm to cheer them on. 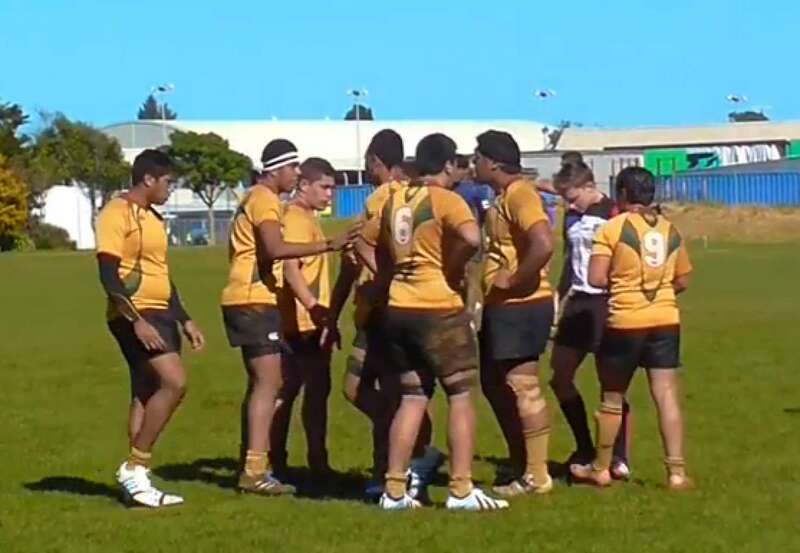 Manurewa High School's Under 15 side will also play in their final, so we need as many Rewa supporters as possible to lift the atmosphere!